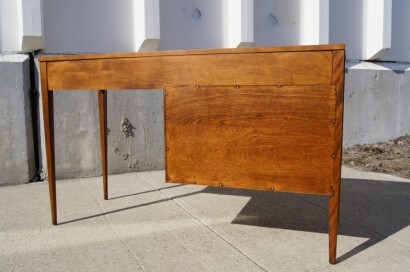 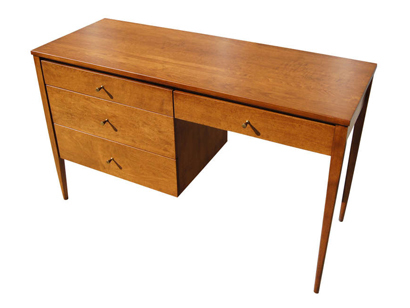 This writing desk was designed by Paul McCobb for Winchendon Furniture’s popular Planner Group line. 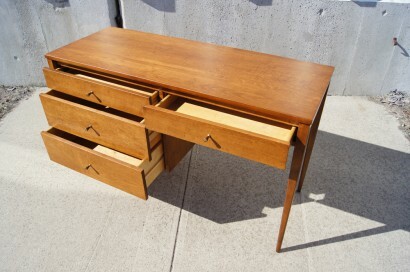 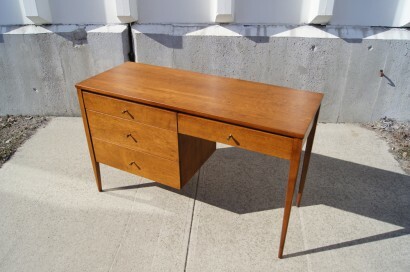 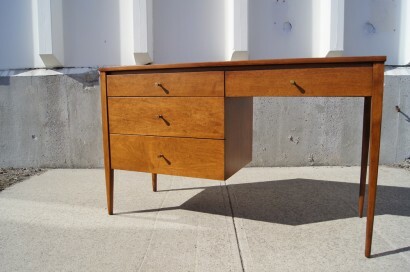 It is constructed of solid maple and features four drawers with brass drawer pulls. 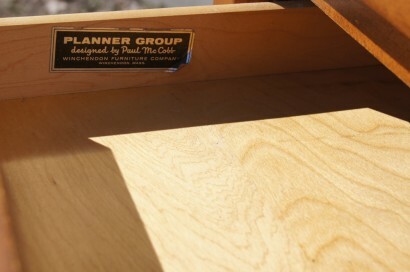 Original label intact.